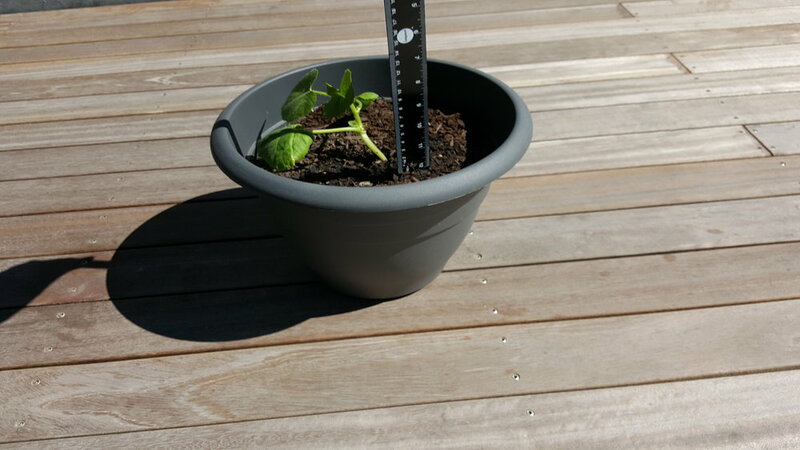 The Electric Garden can measure soil moisture levels, soil temperature, air temperature, air humidity, and light levels. 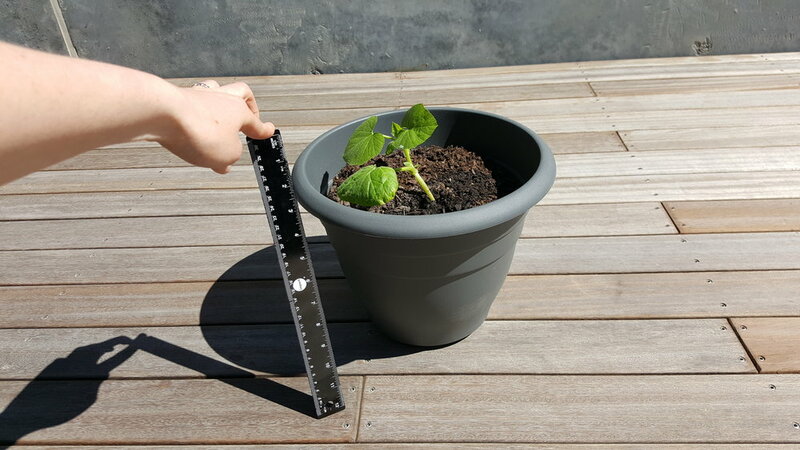 When we take a measurement, we need to make a note of which unit of measurement we have used. 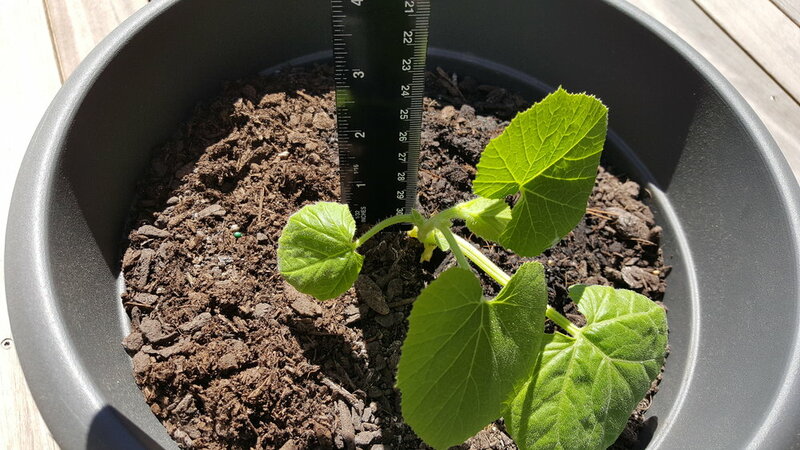 A unit of measurement is a standard amount or quantity that always remains the same and provides a reference point. 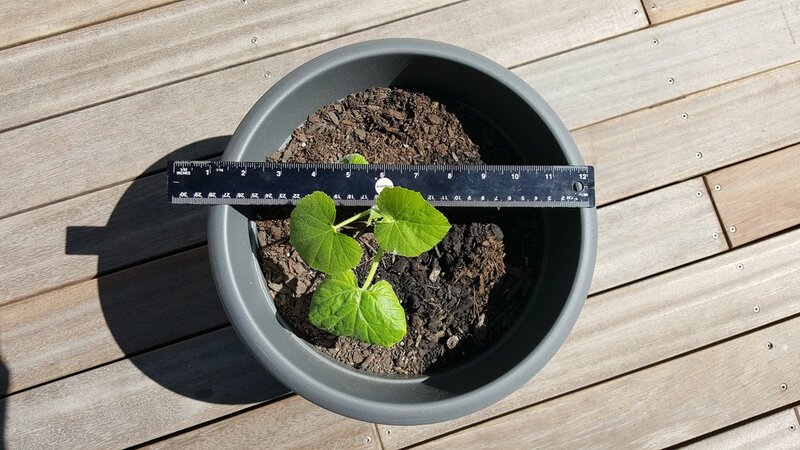 What does the Electric Garden not measure that might be useful for us to track? Come up with three more things that would be useful to measure. What units will you use? Will these change as the plants grow? Read through the list below. Discuss with the person next to you how you would measure the following things. What units would you use? Using photographs is a great way to record our lives and memories. They are useful to show our friends and families what we have been doing. We want to take the best pictures that we can. Below are some tips on how to take good photographs. Read through them and look at the example images. Can you take pictures that follow these tips? 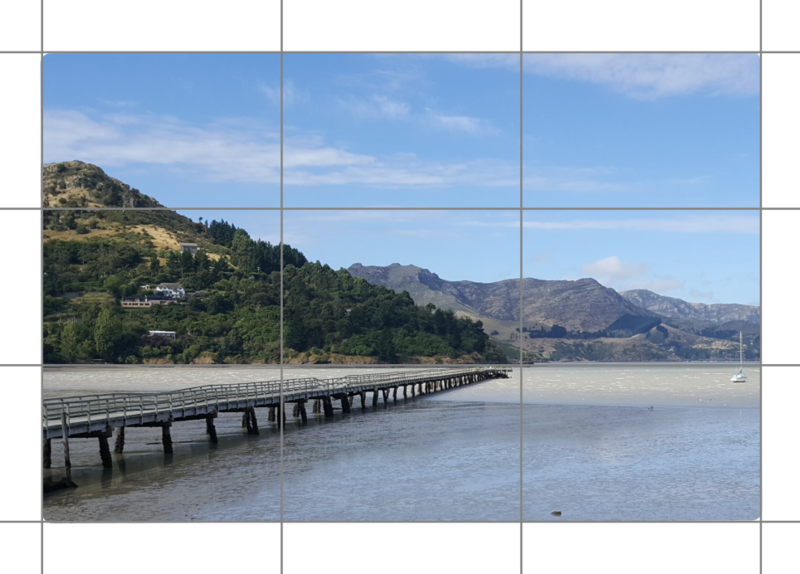 The rule of thirds is a guideline that suggests splitting a picture into three sections horizontally and three sections vertically to make a visually pleasing picture. In this picture, the sky is the top third, the mountains are in the middle third, and the sea in in the bottom third. The pier is across two horizontal thirds. To draw attention to the centre of a picture, you can use leading lines. In this picture, the bridge leads your eyes to the entrance to the forest. Framing is another technique for drawing your attention to the centre of the photograph. 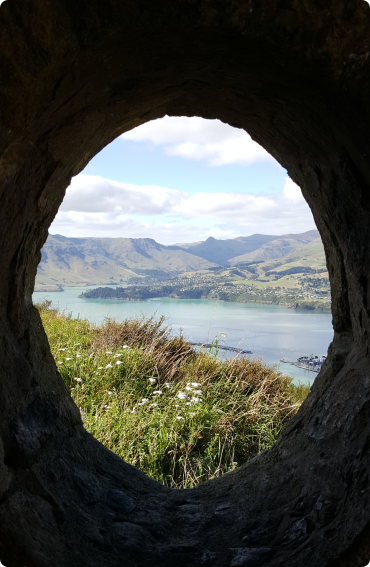 Here, the window in the stone memorial highlights the landscape in the background. It is important to make sure that you are focused on the subject of your photo. In this picture, the hoiho is in focus, but the surrounding grass is not. This means that you look at the penguin rather than its surroundings. When we zoom in on a particular element of a photograph, we can often see things we would not otherwise notice. 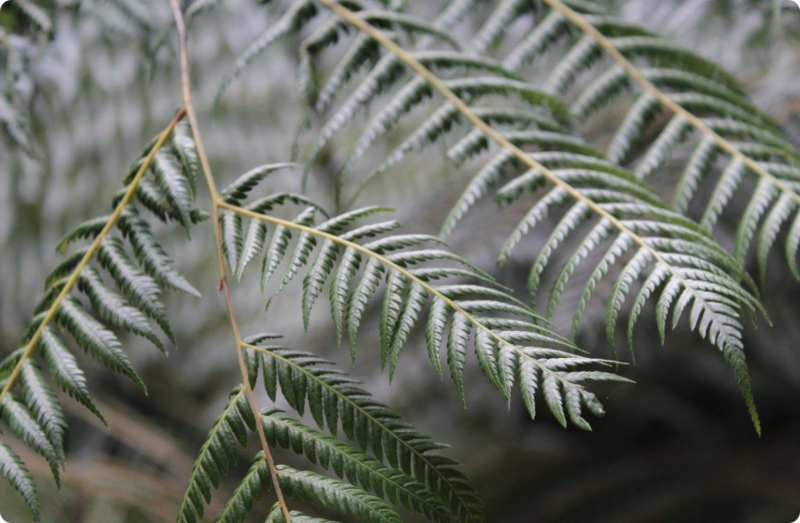 In this picture, we can see the individual fronds of the fern. 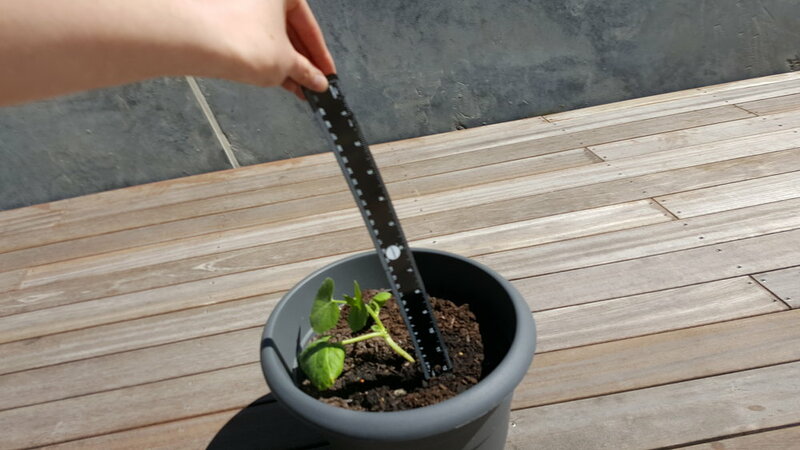 When taking photographs of the plants in the garden, we need to provide a scale so we can see how big the plant is. This will be something that is of a standard size, for example a 50c coin will be the same size in Auckland as it is in Queenstown! Does the picture look nice? Can I see the measurements on the ruler? Can you see the whole plant? Can I work out how big the plant is from the photo? Is the plant and its pot in the middle of the photo? 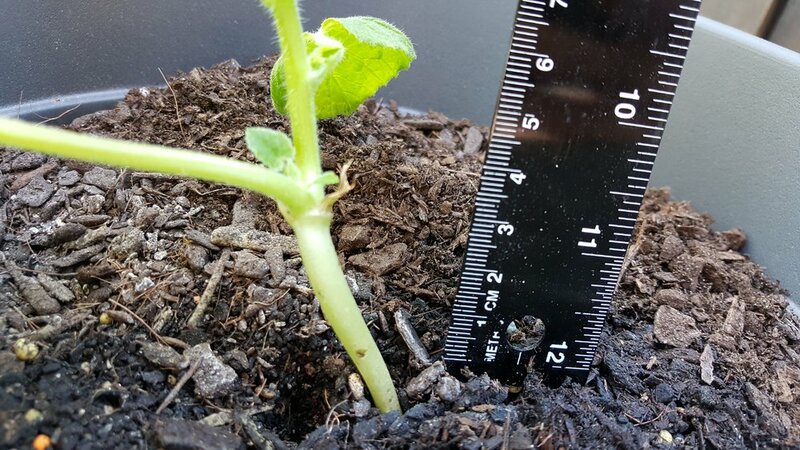 Write a list of rules for taking useful photographs to record the growth of your plants. With your teacher, head out into the school field or garden. Practise taking photographs of plants, insects, and your school. 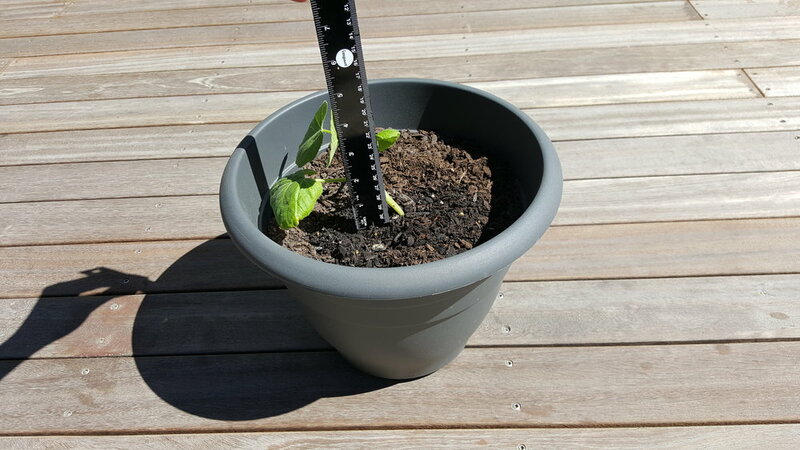 Try including something to provide scale such as a ruler or a coin.